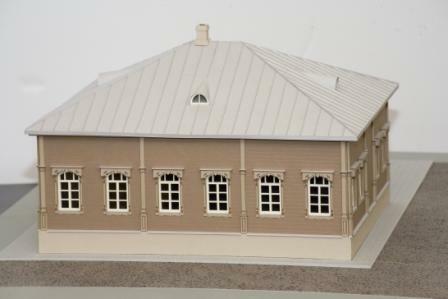 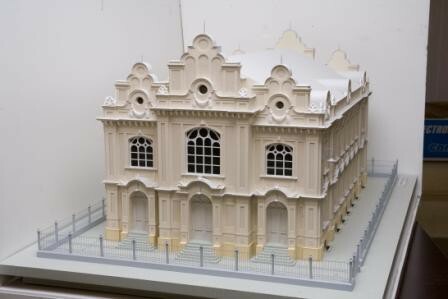 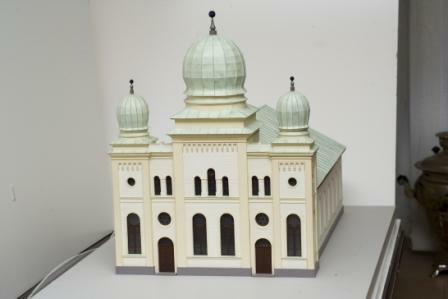 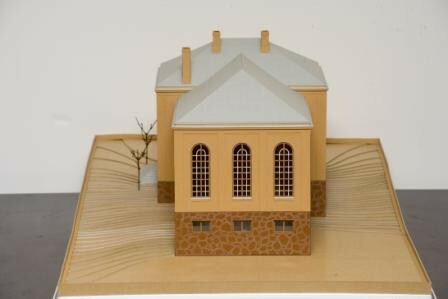 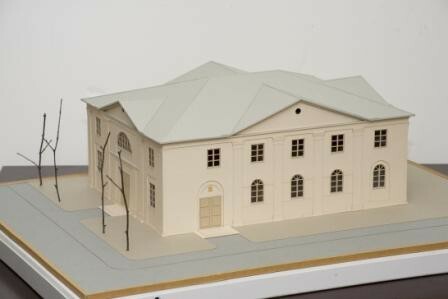 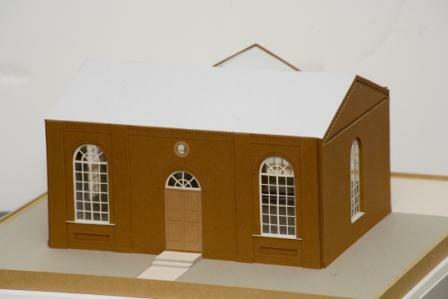 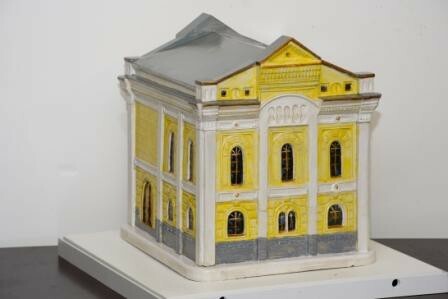 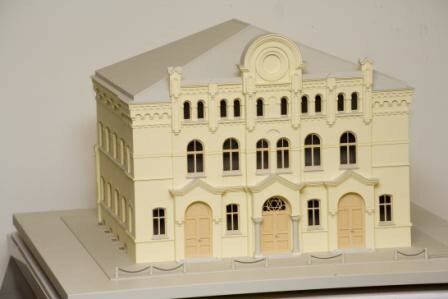 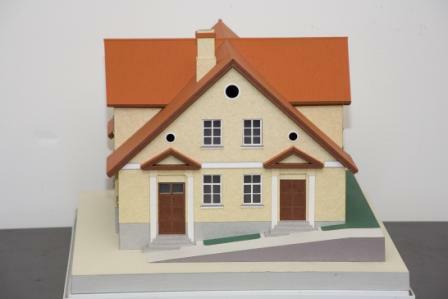 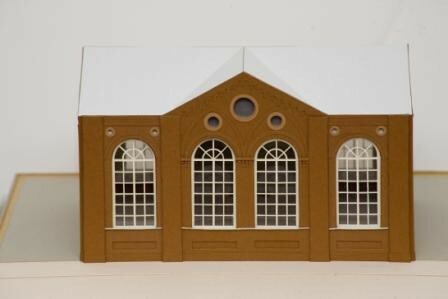 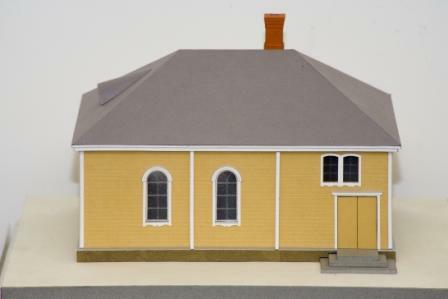 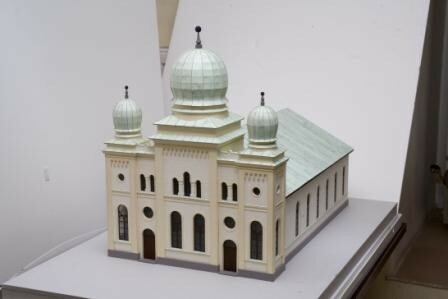 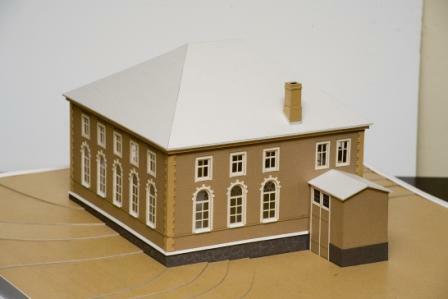 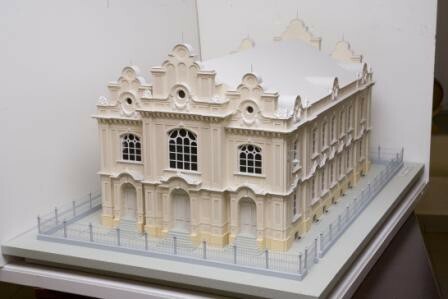 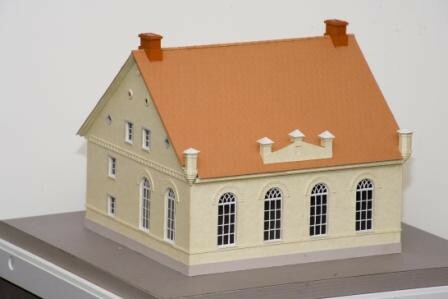 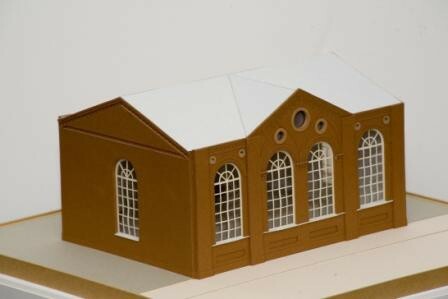 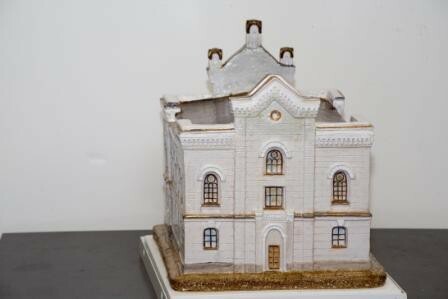 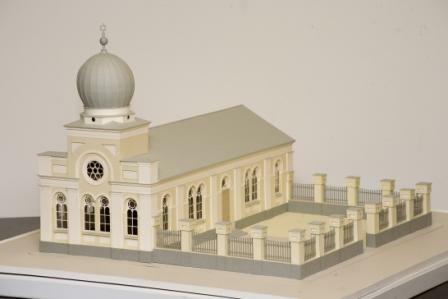 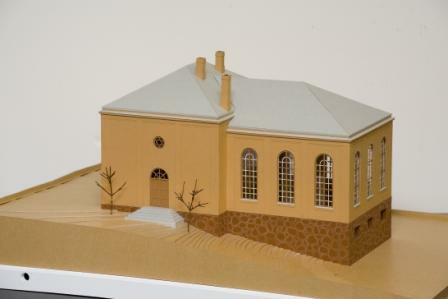 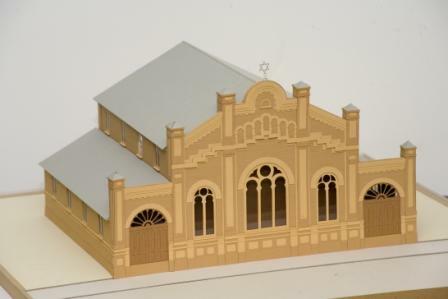 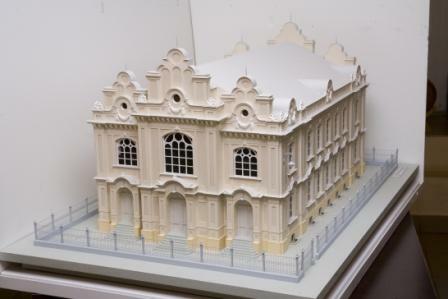 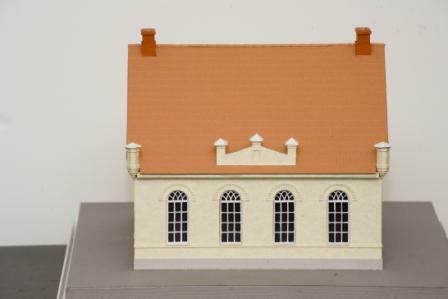 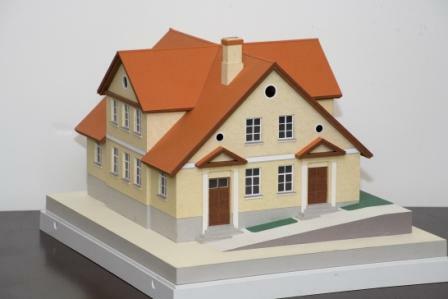 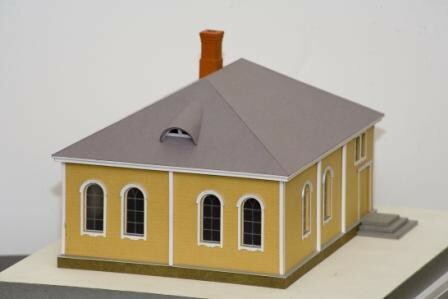 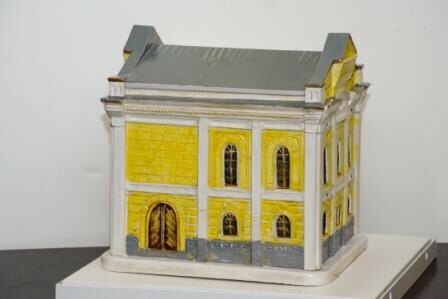 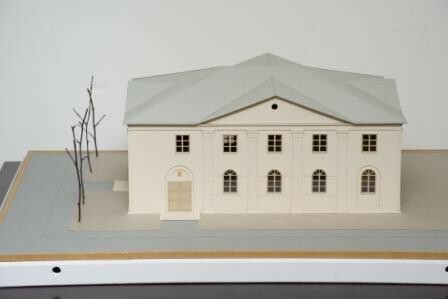 An exposition of 23 Latvian Synagogue models had been created. 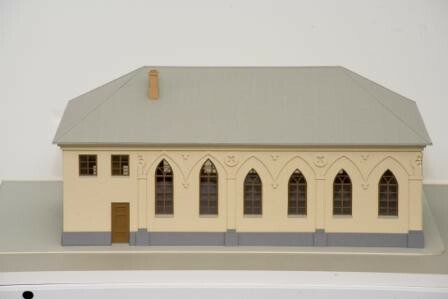 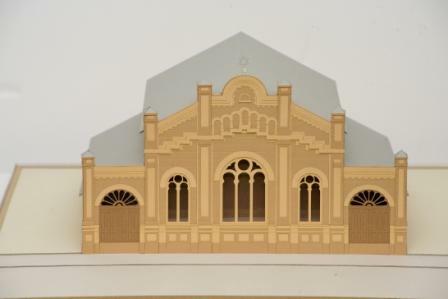 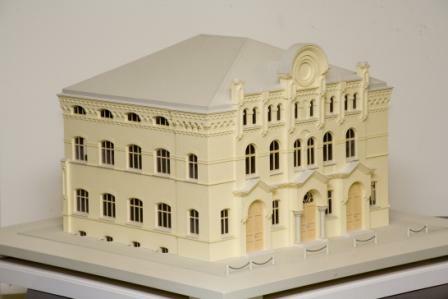 The exposition includes models of Liepaja, Jelgava, Daudavpils, Smiltene, Talsi, Ventspils, Karsava, Piltene, Bauska, Tukums, Jaunjelgava, Krustpils and Riga synagogue, as well as Choral Synagogue at Gogol str. 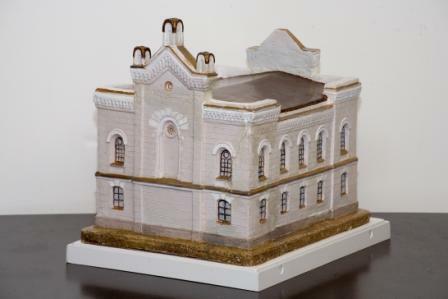 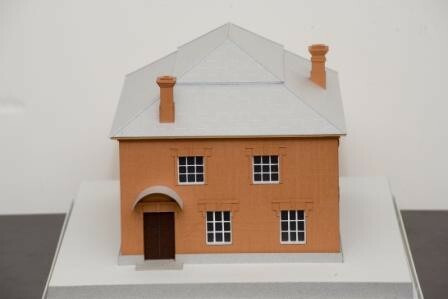 The program we develop now includes preparation of models of old synagogues and collecting data about Jewish life at the places where synagogues were situated. There have been prepared also photo exhibition of Latvian Synagogues. 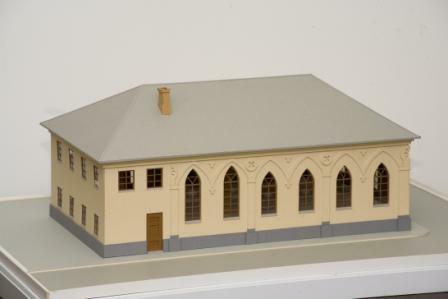 It is supposed to be moving exhibition accomplished with thematic lectures and documentary film about Jewish life in period of First Latvian Republic. 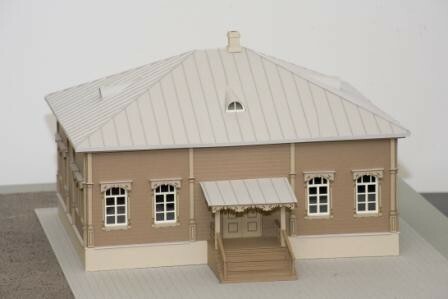 A professional guides training course had been taught on this subject in cooperation with Latvian Guides Association. The series of lectures “Extermination of Jews in Latvia” that are oriented on middle school and high school students have been published in Russian language. 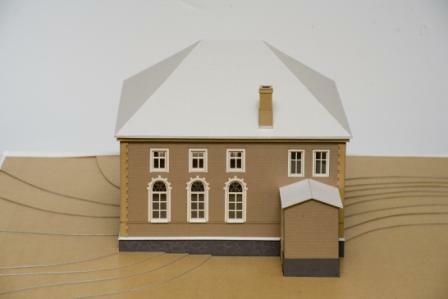 A booklet in Latvian language have been published. 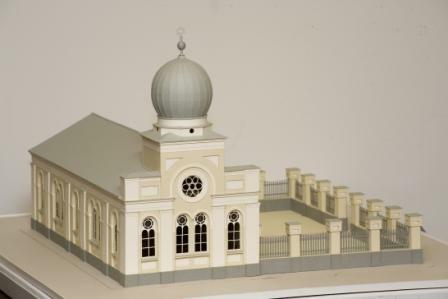 English, German, French and Hebrew versions are prepared for publication.